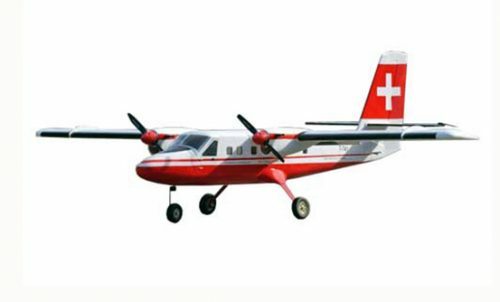 The Sebart Pilatus PC21 is a 50 size scale outdoor electric acro. The Sebart Pilatus PC21 is another beautiful kit designed by Sebastiano Silvestri. 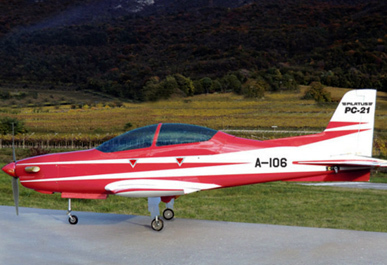 The plane is capable of performing aerobatic and pattern manouvers and comes complete with electric landing gear, doors and steering wheel servo factory installed.